People’s Association (PA) will be offering mahjong classes in English. 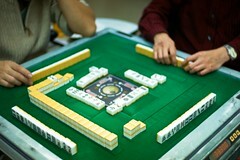 You will learn how to play mahjong in just four lessons, although mastering the game will take much longer. The difficult part would be learning some basic Mandarin if students want to read the tiles. The PA is organising three sessions in total. The next session will begin on November 5. Singaporean Singlish Kills The English Language Funny Talk. Singapore University of Technology and Design, you interested? 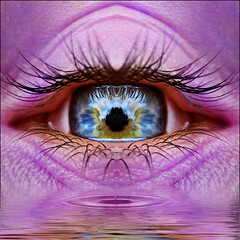 CBS Video: You Can NOT Hide Your Thoughts!